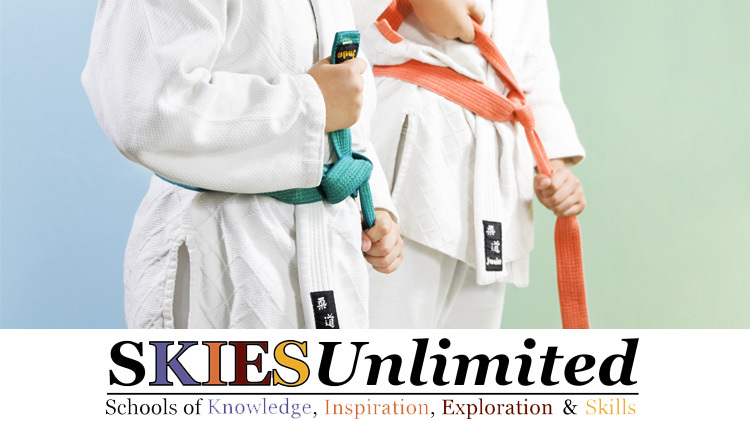 Date: Feb 11 2019, 4:30 p.m. - 6 p.m.
Tae Kwon Do can improve your child’s physical fitness, raise children's self confidence and self esteem, increase concentration span, and teach respect to others. Classes meet Monday & Wednesday / 4:30 to 5:15 P.M. Classes meet Monday & Wednesday / 5:15 to 6:00 P.M.